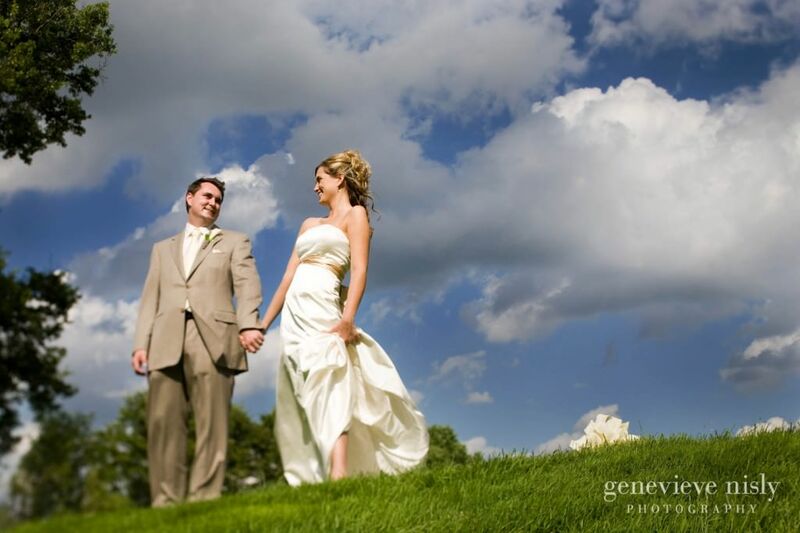 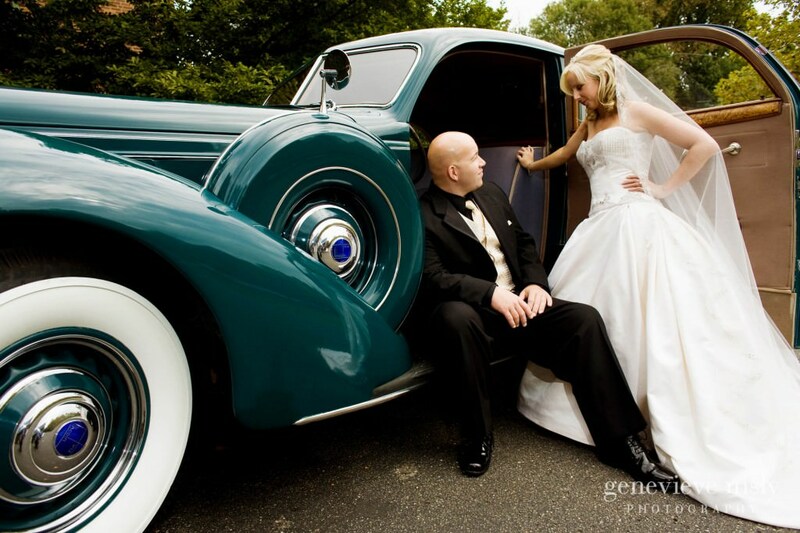 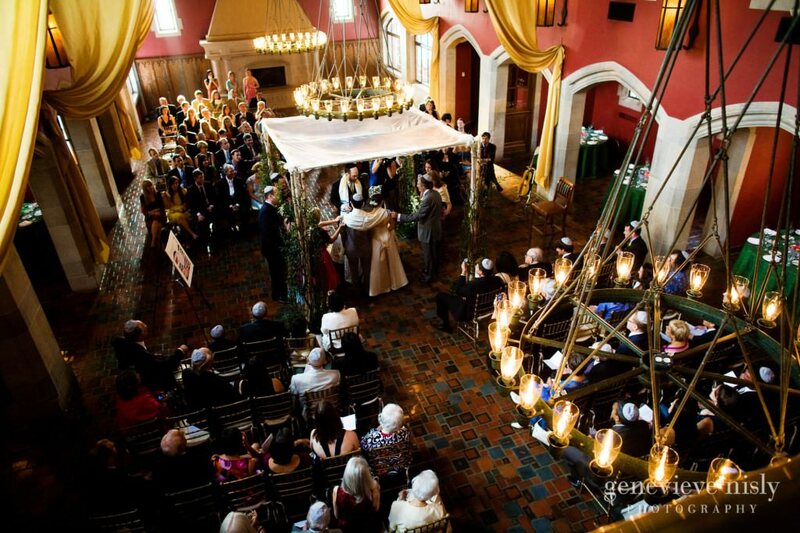 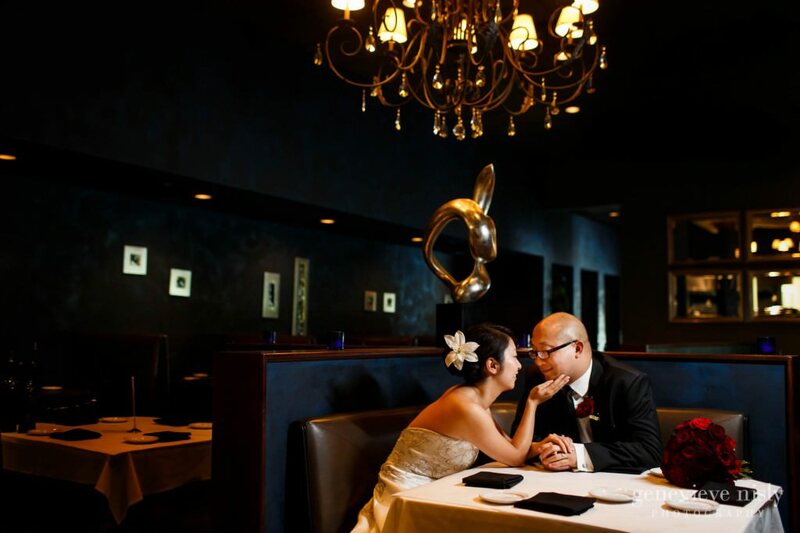 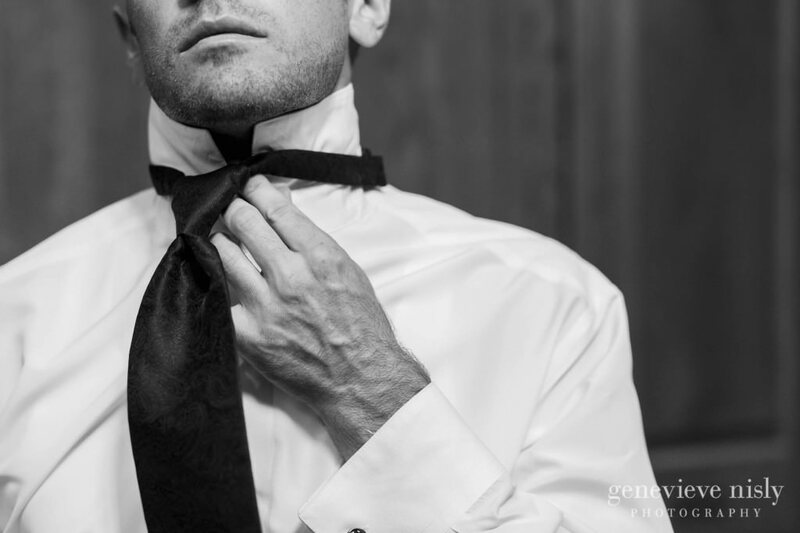 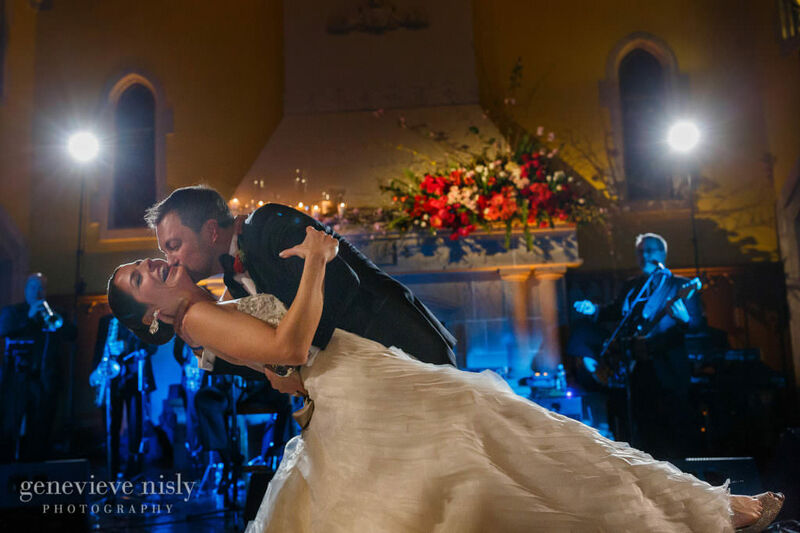 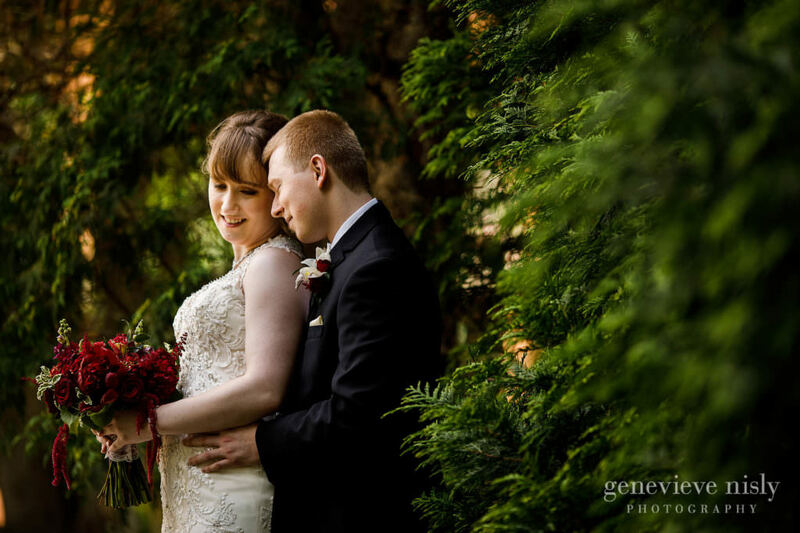 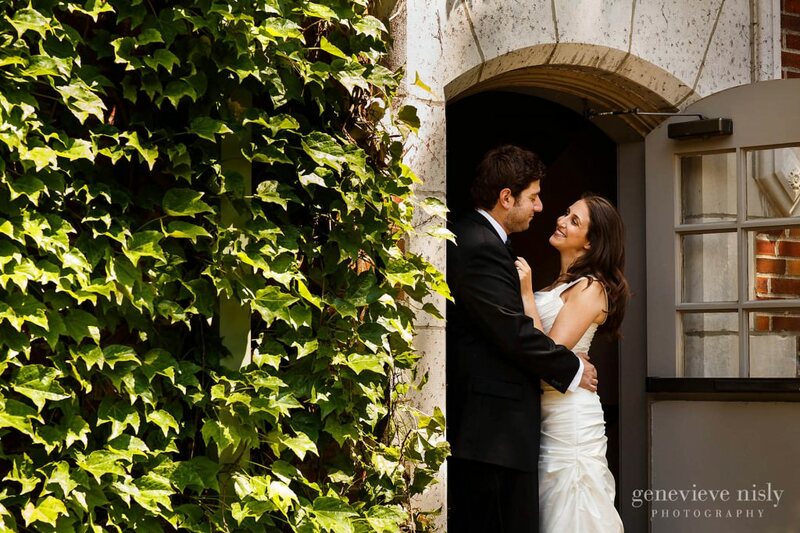 Glenmoor Country Club is one of Canton’s most sought after wedding destinations. 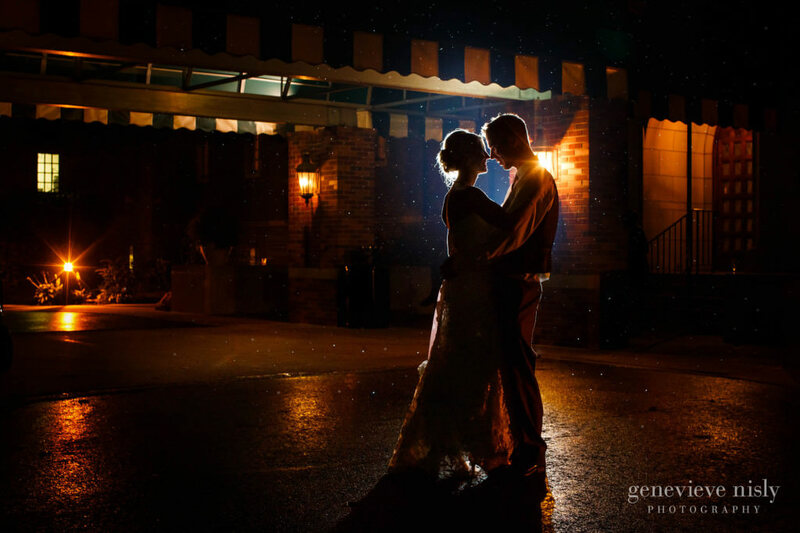 If you have ever been to a wedding at Glenmoor, or even taken a tour of the clubhouse or grounds, it would be easy to understand why. 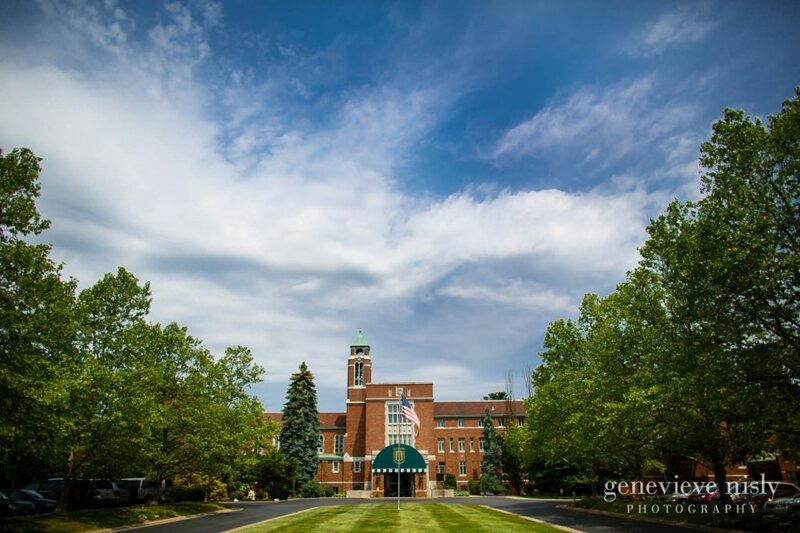 The clubhouse, originally built in 1930 as a seminary school has a tremendous amount of character, the staff is great, and the fact that there is a hotel, spa, and world class golf course all on the property makes it very convenient for out of town guests to be comfortable all weekend.